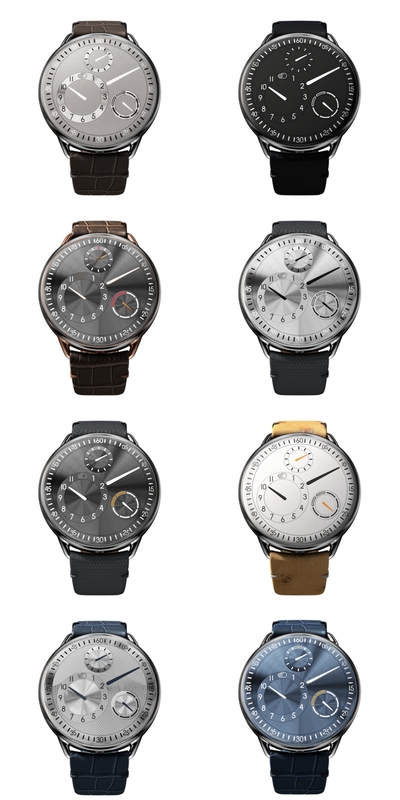 RESSENCE represents an independent way of thinking about fine watchmaking – no less expertly hand-crafted, but with an industrial design philosophy that seeks to be progressive with a clear, graphic aesthetic that is decidedly 21st century. RESSENCE’s starting point is the deconstruction of the traditional watch in order to express time in the purest possible way. Its original concept, summed up by its motto #BEYONDHANDS, is to replace the conventional horological hands with rotating discs for an intuitive reading of the time. 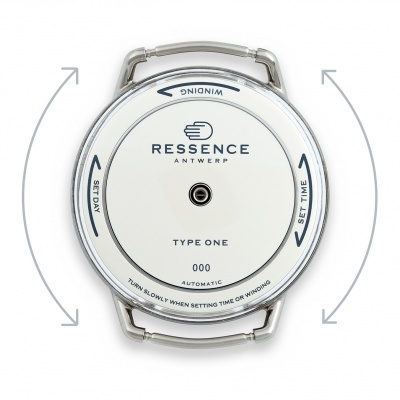 All RESSENCE watches share one inimitable DNA consisting of sub-dials which continually revolve as well as the main disc which the sub-dials are set into. A movement similar to moons circulating around a planet which makes the uncluttered dial ever-changing. The replacement of the conventional horological hands with RESSENCE’s original rotating discs allows an intuitive reading of the time and brings its expression back to its purest form. With his many years of experience as an industrial designer, founder Benoit Mintiens not only focuses on functionality and mechanical innovation but also a contemporary and fresh aesthetic design with a superlative attention to detail and craftsmanship. 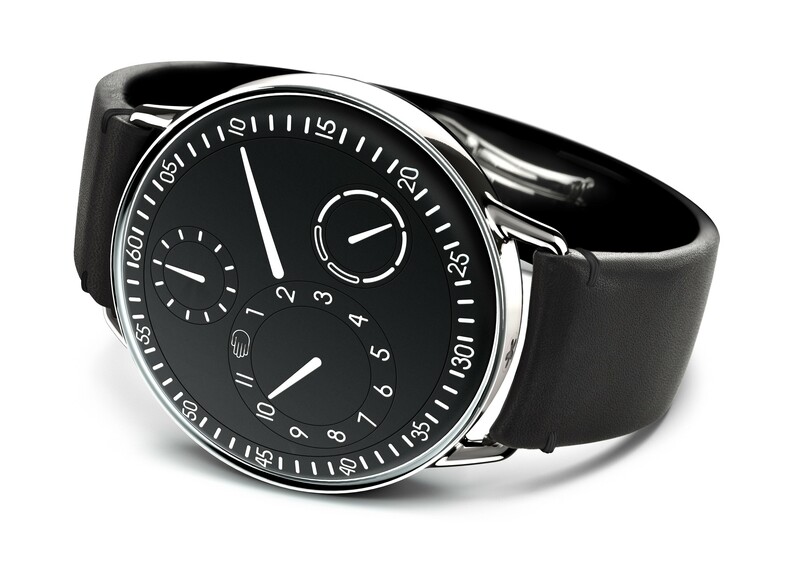 Rooted in industrial design, the TYPE 1 has been envisaged with the wearer in mind. The accent has been put on the comfort on the wrist with a light crownless 42mm grade 5 titanium case sandwiched by anti-reflective sapphire glass. The TYPE 3 undoubtedly represents RESSENCE’s focus on horological and micromechanical innovation by pushing the boundaries of traditional watchmaking. 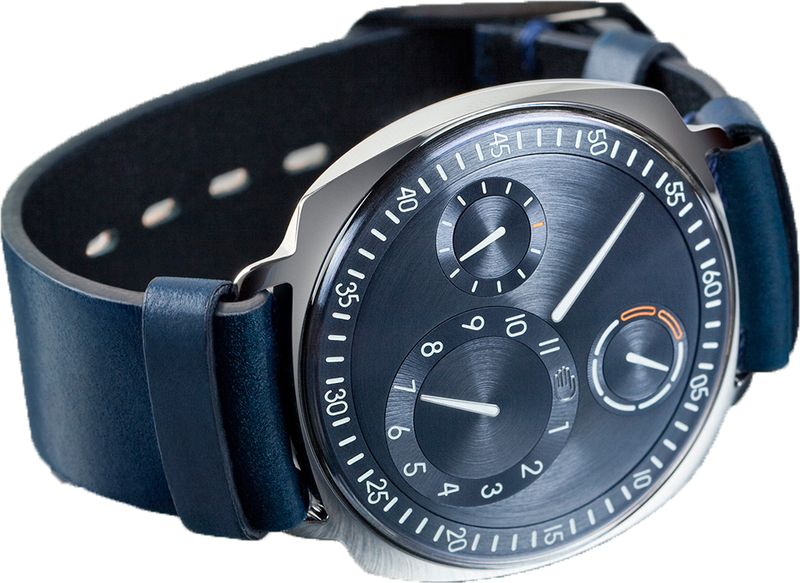 This timepiece uses the power of physics like no other watch. When light travels from one substance to another, perception is usually distorted. With two thirds of the TYPE 3 being filled with oil however, this effect is avoided, friction is reduced and a constant and clear readability of time is allowed – even at night, thanks to strong blue Superluminova. 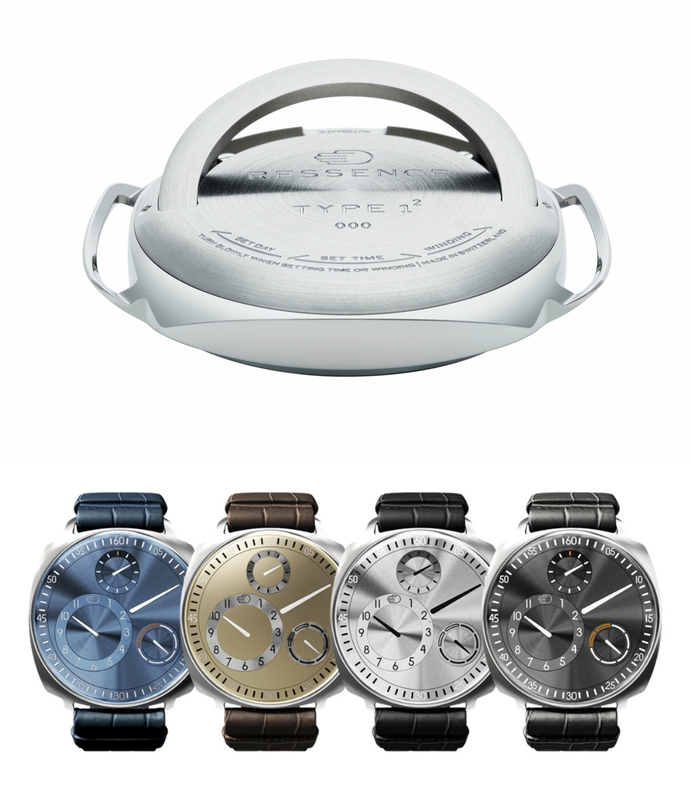 As for all RESSENCE watches the essence of TYPE 5 is its main function – the expression of time. To achieve the best-ever readability underwater, the complete ROCS 5 – all 142 components, including the dial – is immersed in 37.5 ml of oil. Indeed the use of oil has one ultimate advantage. It cancels out what is known as Total Internal Reflection. 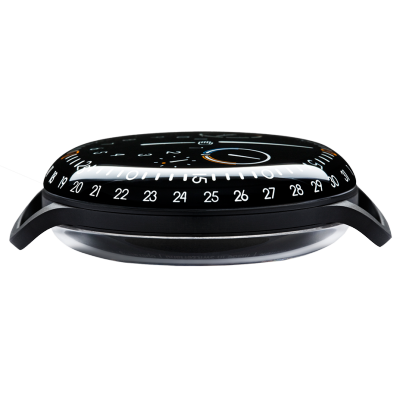 Typically, under water, a traditional diver’s watch needs to be viewed straight on in order to be read properly – otherwise refraction turns the glass into a mirror. But not with the oil-filled TYPE 5 . The use of oil ensures complete legibility whatever the angle of view: A first for a mechanical watch. 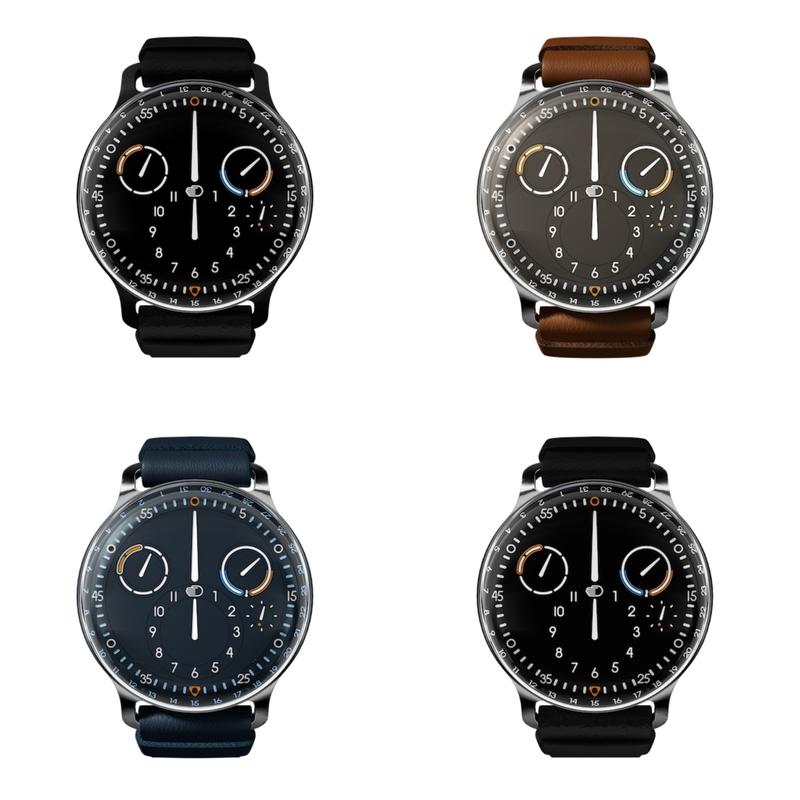 Remaining faithful to the DNA of RESSENCE, the newest addition – the TYPE 1 Squared – differentiates itself distinctly from its forerunner, the TYPE 1, and the other two collections. Born from the intersection of 6 spheres, the TYPE 1 Squared has a smaller, more delicate cushion shape case integrated lugs and an interchangeable bracelet system available in various new colors. 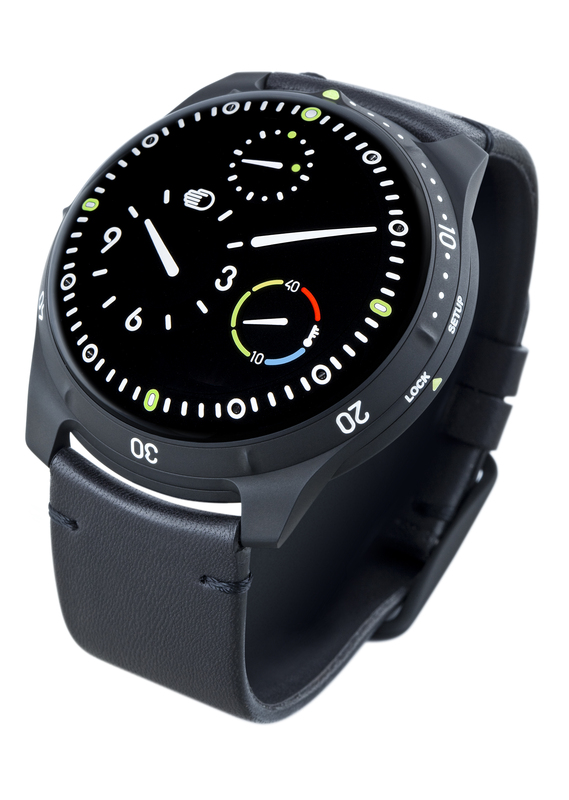 With RESSENCE re-imagining how watches could develop even further, the brand lays great importance on their original ideas bases on applied science – the pioneering “ROCS” system, a hidden technical innovation which enables the watch to not only convince design-wise but with great functionality also. 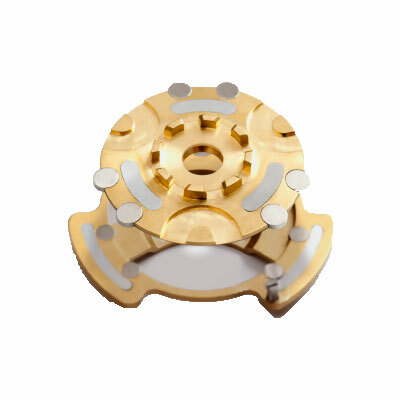 The patented ROCS 3 system is driven by the minute axle of a customized self-winding 2824/2 base caliber. 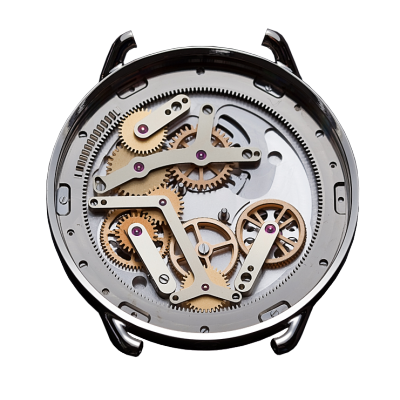 The system represents a “state of the art horological complication module” consisting of 215 parts. It results in a 3-dimensional dial constantly in motion and ever-changing. 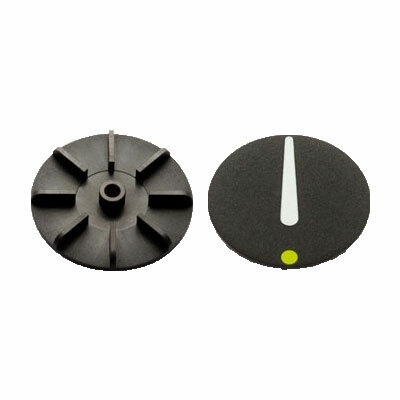 An advanced micro magnetic transmission to connect the two separate sealed chambers of the Type 3 and Type 5. 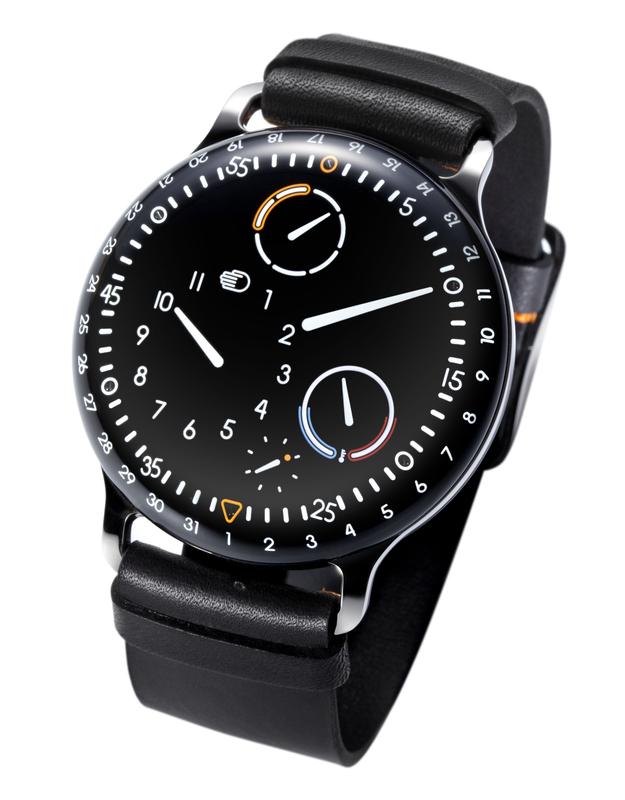 Benoît Mintiens, founder and creative mind behind Ressence, is an industrial designer who already had a portfolio of designs to his credit – high-speed trains, aircraft cabins, medical devices, leather goods and even hunting guns before he ever designed a watch. 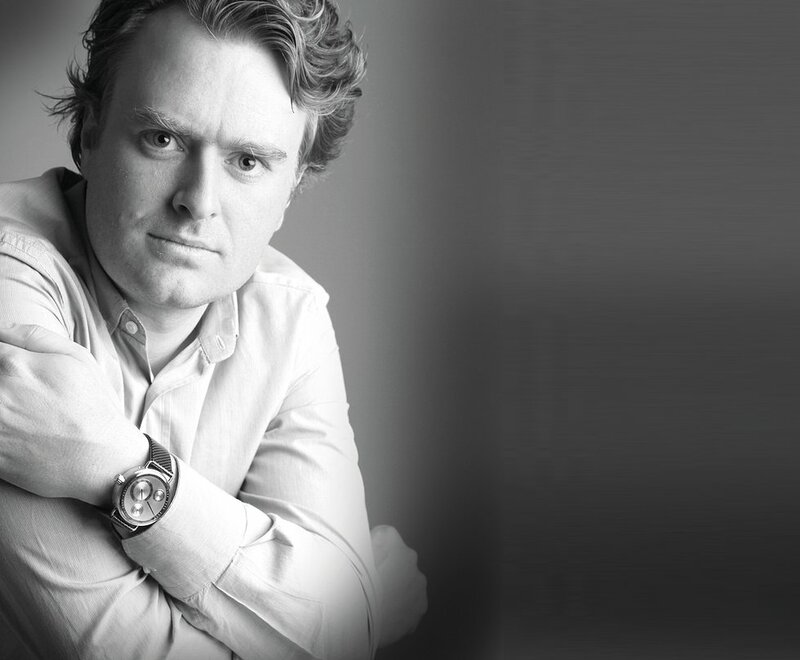 His approach to fine-watchmaking is entirely fresh and undeniably contemporary. 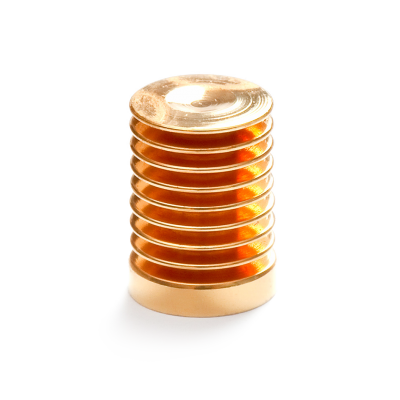 The mind-set of an industrial designer like Benoît is to adopt a methodology that guarantees a holistic approach considering the end user as the ultimate evaluation criterion. 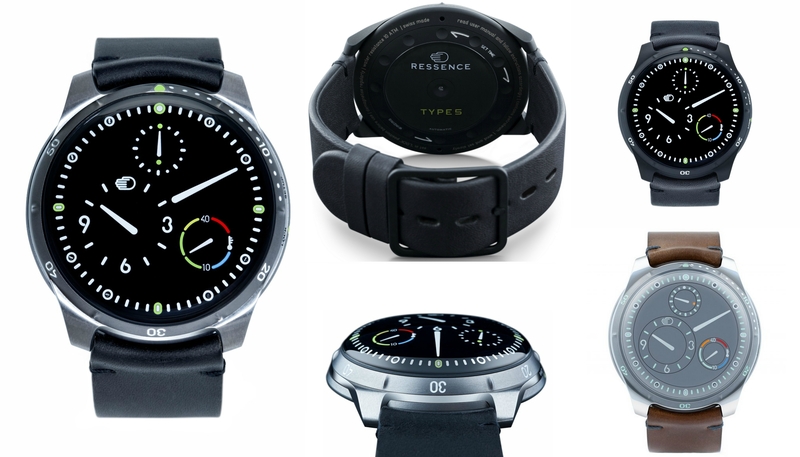 At RESSENCE, the user is at the core. Mechanical fine-watchmaking is the vector to express our concept as we design our watches from the exterior to the interior.